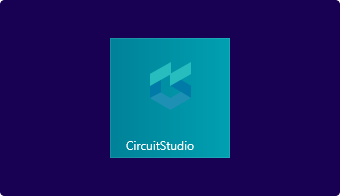 Thank you for downloading CircuitStudio! Follow these steps to complete installation. 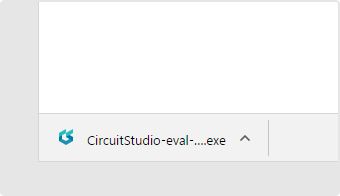 Click the CircuitStudio installer file on your downloads bar. 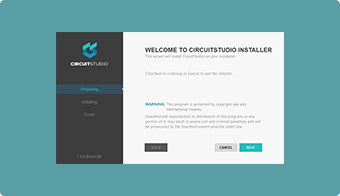 Double-click the CircuitStudio installer application and select Open. Review our Terms of Service, and then click Install to begin installing.